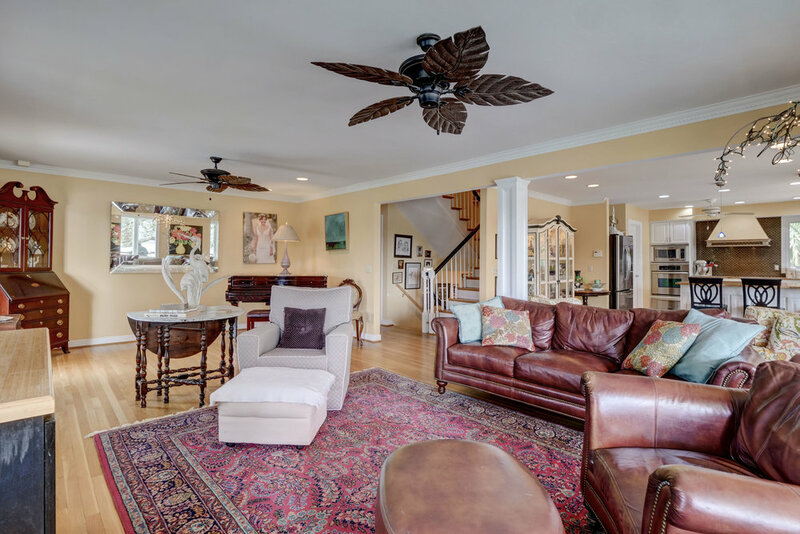 This unique 3 bedroom 2.5 bath home is ideally situated on a deep water canal located in the wonderful neighborhood of Shinn Point that leads directly to the ICWW at the mouth of Masonboro Inlet. You couldn't ask for a better protected water access. The 60 ' deep water slip can hold several smaller boats or a large vessel. This home is unique in that it is smaller square footage on pilings. Less home to maintain means you can spend more time on the water! Beautifully appointed and full of storage space, this home includes heated square footage on the ground level and a 2-car garage. Enjoy the dock that includes power and water as well as the fenced yard and outside shower. The back deck overlooks the water and can accommodate a large gathering. Enjoy this home for many years to come!